No matter what place you call home, the very word strikes a chord deep inside each of us. Home means sanctuary, the place we can rest, relax, enjoy time with friends, learn, & grow. Our homes say a lot about who we are and what we think is important in life. Home is where the heart is but it goes deeper than that. Our connections to home are basic threads in our lives that pop up automatically in casual conversation. Think back to the last time you went apartment or house hunting. How did you know whether you liked a space when you first walked through the door? Did you smile? Sigh? Check to see where the closest exit is? What was your first tipoff that space was a hit or a miss? 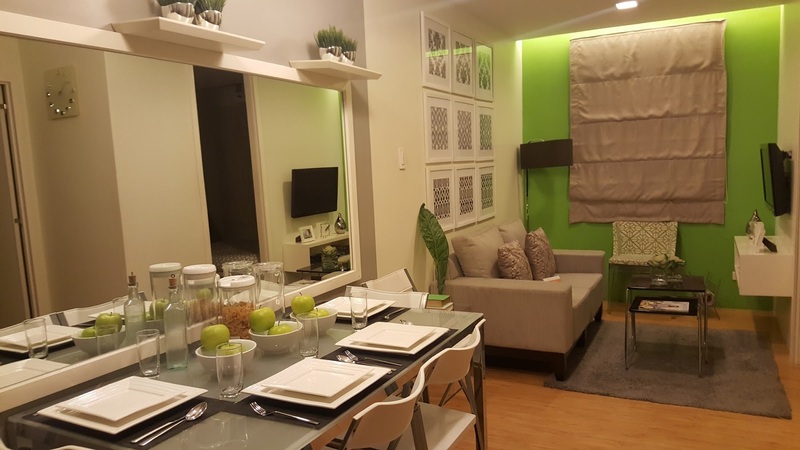 If you are looking for a home in Quezon City you can now choose a home that best fits your lifestyles in the Amaia Novaliches Estate, they're offering condominium, townhouse and even ‘shophouse’ options. Amaia Novaliches Estate is composed of three developments: Amaia Steps, Amaia Series, and Amaia Square, catering to the needs of different lifestyles. Strategically positioned in Novaliches, the Amaia estate provides residents good access to public transport, schools, hospitals and commercial centers. 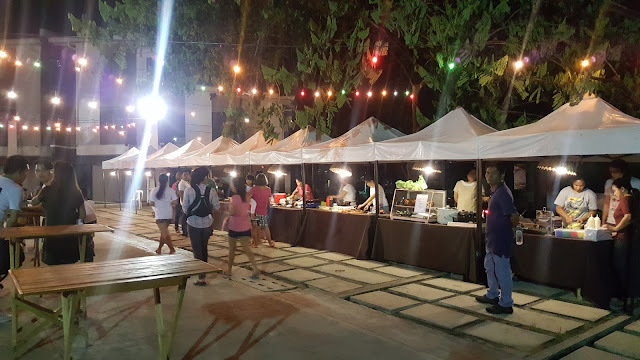 Establishments close to the properties include Near Fairview Terraces, SM Fairview, SM Zabarte, Puregold Susano, Nova Plaza Mall, Urduja Elementary School and Consolacion College. 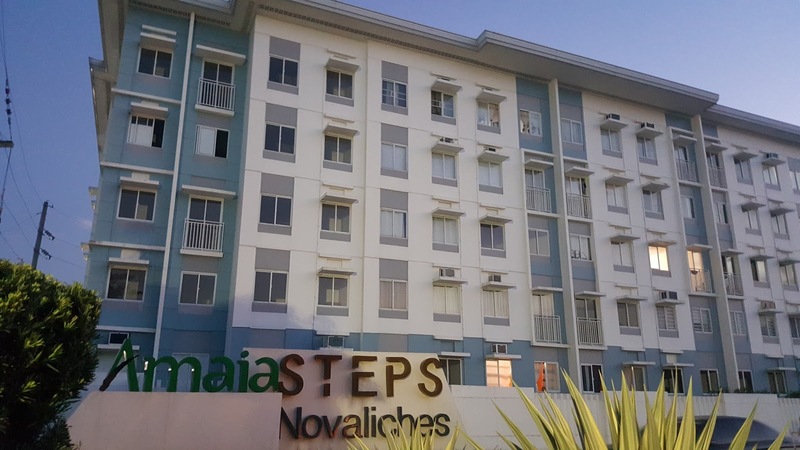 If you like to get a condo Amaia Steps is for you. 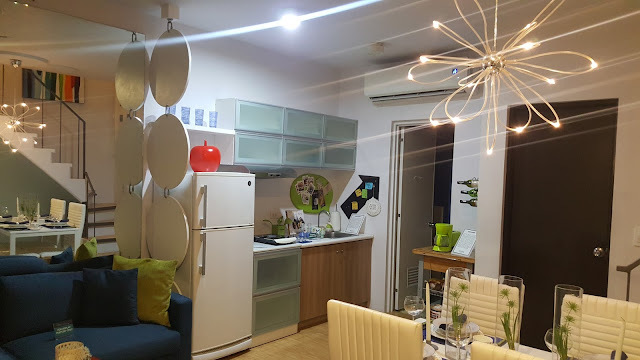 It is a modern mid-rise project in Novaliches, featuring 400 modern units, with afforded with balconies. 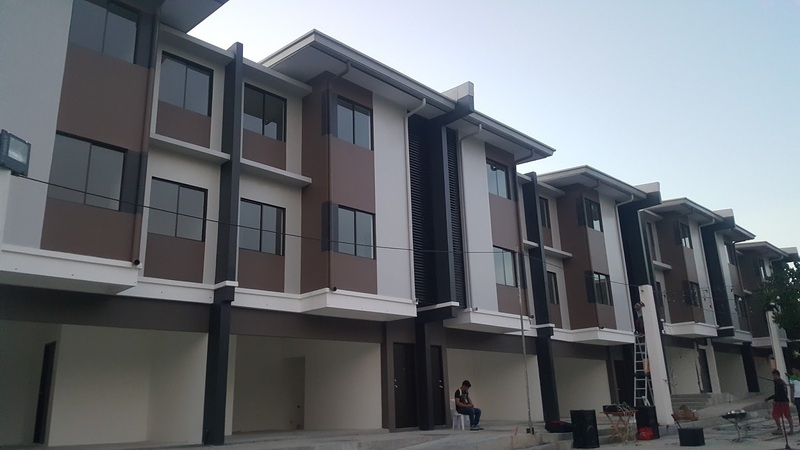 Residents in Amaia Steps can swim in the pool, play on the basketball court, stroll in the landscaped gardens, or hold gatherings in the function rooms or the clubhouse. 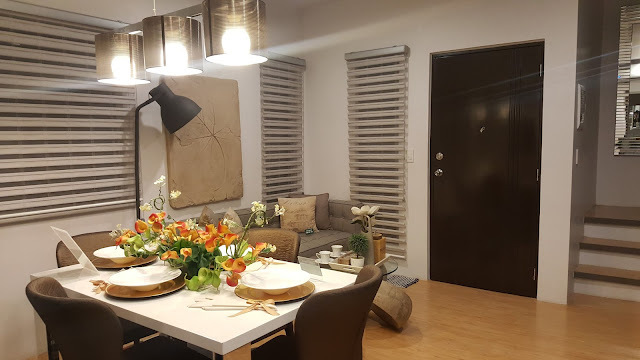 Meanwhile, Filipino families who wish to have a provision for expanding their home can purchase a townhouse in Amaia Series Novaliches, with 4 and 6-series townhouse models. 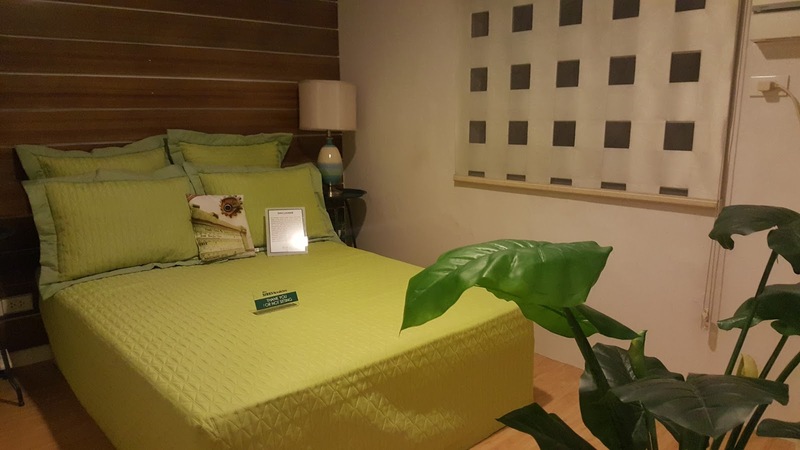 Leisure amenities in Amaia Series Novaliches include swimming pool, basketball court, landscaped garden, village pavilion and children’s play area. 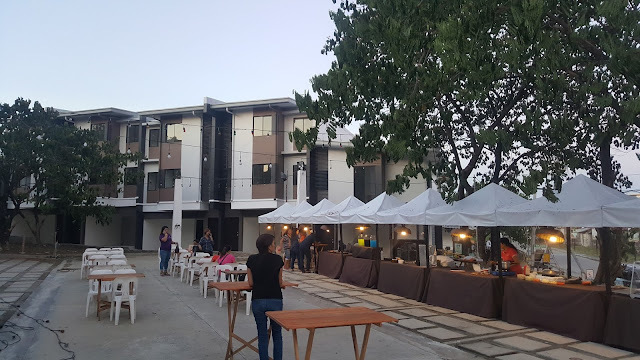 Finally, for individuals searching for an ideal place for business, the Amaia Novaliches Estate offers Amaia Square, which consists of ‘shophouses’, or shops or stores occupying the ground floor and private quarters occupying the second floor. Business owners in Amaia Square enjoy the privilege of having commercial space with access to his or her house just above his or her store. Amenities at Amaia Square include common parking slots, administration office, common comfort rooms, CCTV in strategic locations, emergency power for common areas and 24-hour security. In fulfillment of its promise to provide affordable living to Filipino families, Amaia Land offers flexible payment schemes for all these properties: cash, deferred and bank financing. 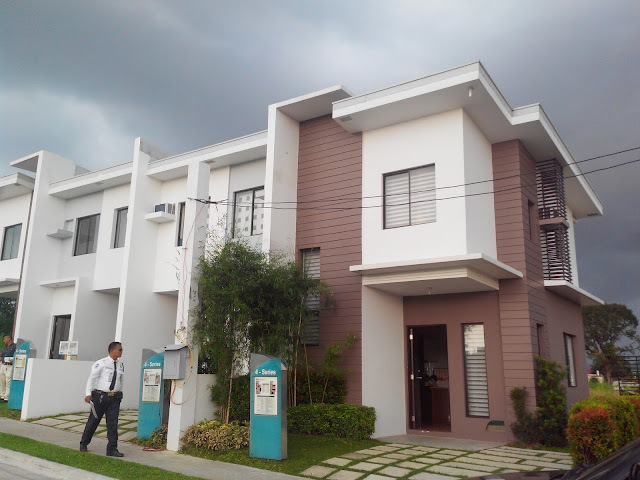 For inquiries about Amaia Squares, Steps and Series Novaliches, check out www.amaialand.com or like www.facebook.com/AmaiaLand.